With many restaurant options depending upon your preference and taste, the St. Regis Mexico City invites its guests to explore J&G Grill, Diana Restaurant, and The Decanter Room for a more intimate gathering which offers two tasting menus. For cocktails, champagne toasts, or even afternoon tea, St. Regis’ world famous King Cole Bar presents an exquisite atmosphere for every occasion. Among my favorite aspects at Diana Restaurant that I (really!!) wish would catch on, is the ability to review the menu digitally via an iPad. This gives the diner the opportunity to actually see what their plate will look like. Sometimes we just have to have judge a plate by it’s picture. The only problem is, every single dish served is as beautiful in presentation as it is delicious, and can make decisions that much harder! A great option at any of these restaurants is to go family-style, and order a bit of everything from the menu. 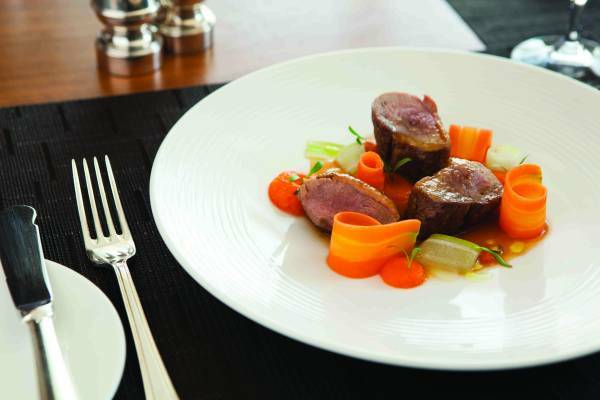 It’s without a doubt, a culinary treat to be savored. 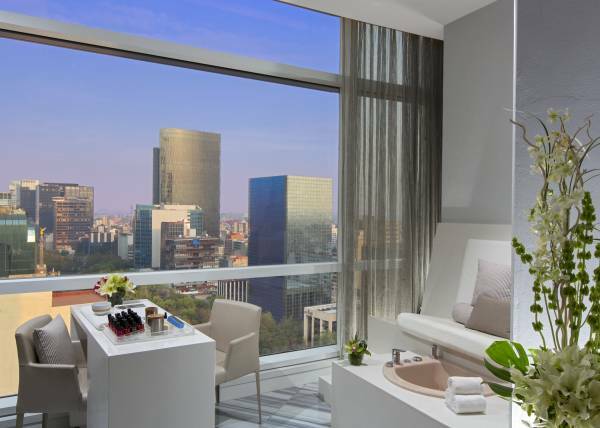 Remède Spa at St. Regis Mexico City is not your ordinary spa or salon. 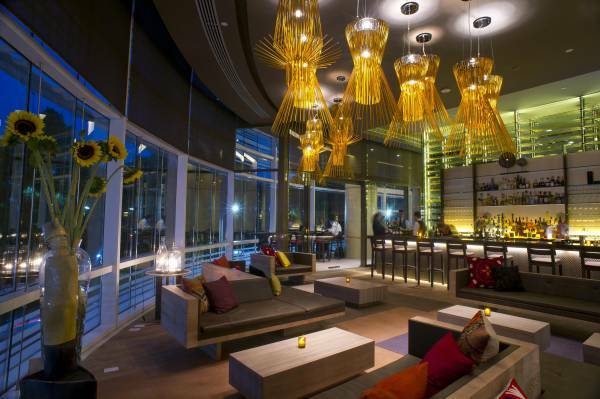 It is a sanctuary to rejuvenate and relax like never before. Offering custom massages tailored to the individual, yoga and meditation classes, a fitness center, nail salon, pool, and much more with a world-class view of Mexico City, there is simply nothing to compare it to. My recommendation is to definitely go with the custom massage, and afterward take a dip in the pool. The spa’s pool isn’t your every day community center lap pool. It promotes tranquility, and it’s impossible to not find yourself mesmerized by the view as you float about in paradise. A signature service unique to the St. Regis, butler service is available to all guests of the hotel on a 24/7 basis. Eager to serve on a moment’s notice, your butler can arrange for absolutely anything you may need, including packing/unpacking your bags, assisting with finding the perfect lighting in your suite, and in-room private dining. The concierge and hotel staff are friendly and accommodating, as they deliver a first-class experience. 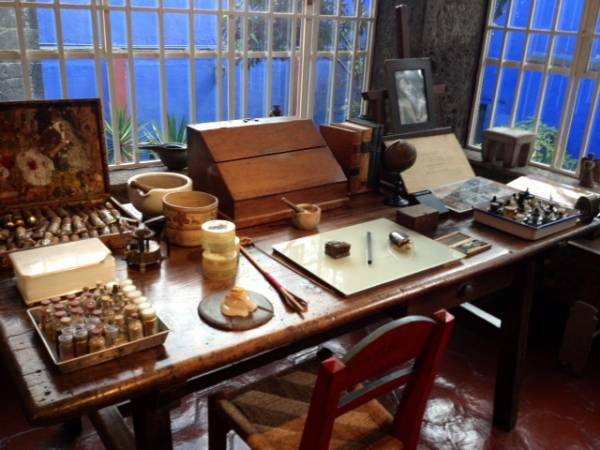 Mexico City is filled with interesting sites to see and culture to take in. Whether exploring the local markets of San Juan, or visiting the Frida Kahlo Museum, there is a lot of culture and history to absorb. A great experience for travelers and families alike, there are endless museums, art galleries, and shopping destinations in this bountiful city. Exploring is made that much more enjoyable in Mexico City as the weather is always comfortable- never too hot, never too cool. The St. Regis Mexico City welcomes families to experience their Family Traditions Packages, complete with culture, food, and fun. The Learning & Cooking Package offers a guided tour of the San Juan Market, where families will discover fine and rare ingredients to bring back to the hotel to cook up with St. Regis Mexico City Executive Chef, Guy Santoro. Kids are invited to be the chef, and get a few skills under the belt as they create culinary masterpieces. The Adventure & Knowledge Package takes families to El Papalote, an interactive museum for children and adults, that promotes learning, communication, and fellowship through various activities. To explore Mexico City from another perspective, join a St. Regis Concierge for a guided bike tour. 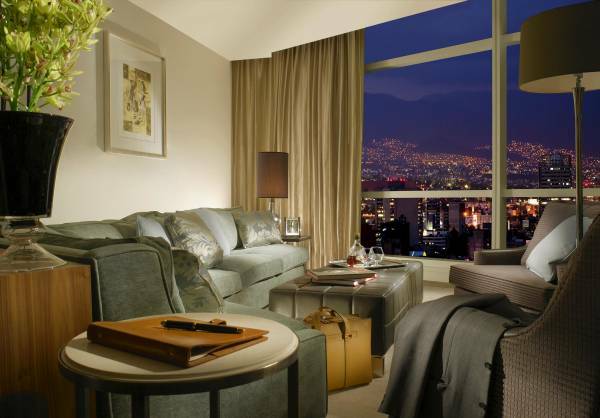 To learn more about all that St. Regis Mexico City has to offer, visit: www.stregis.com/mexicocity. My memory of the city is extremely vivid and detailed, but I’ve never been to Mexico City in real life.